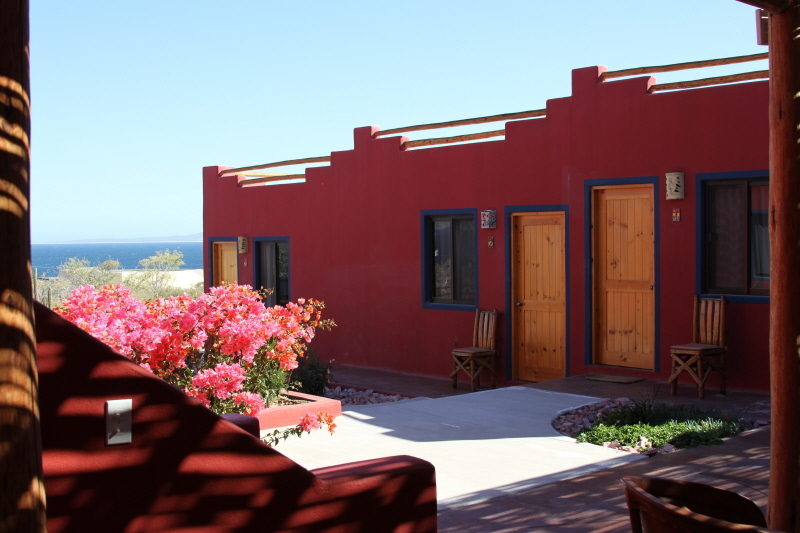 Quality, cozy rooms in the heart of lower Baja minutes from La Ventana Bay. 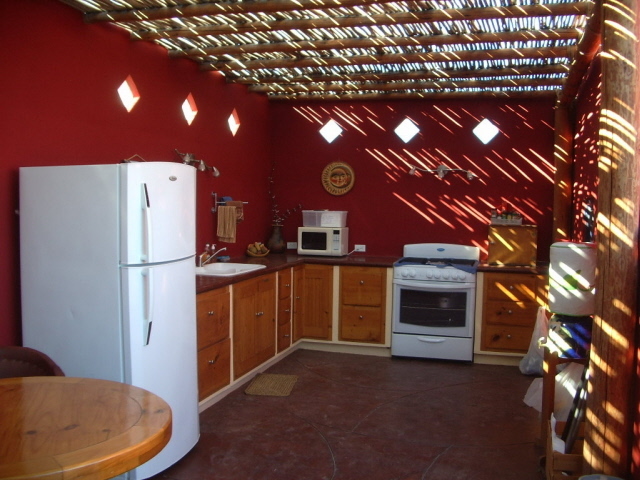 6 rooms in a garden setting conveniently located near great launch beaches. 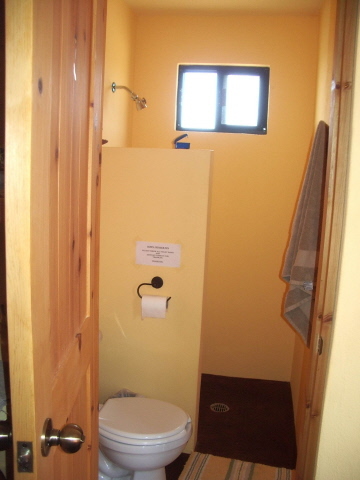 Each room has a queen bed, storage shelves, personal refrigerator, coffee maker, and complete bathrooms with hot showers! 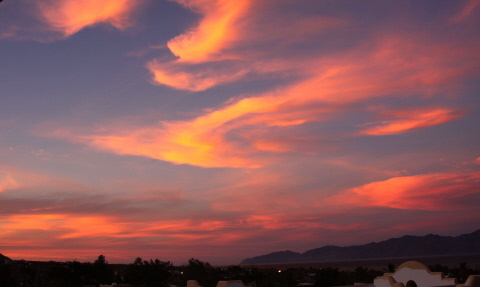 Roof tops are available for relaxation and eye candy. 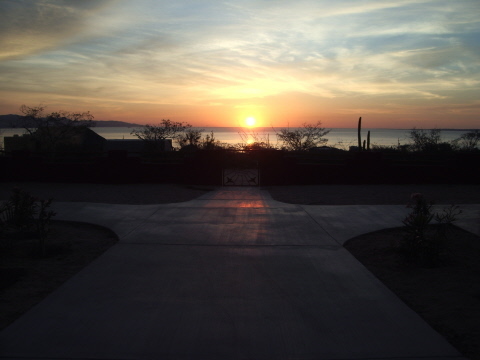 Enjoy the fabulous sunrises, sunsets, or just star gazing like you have never seen. 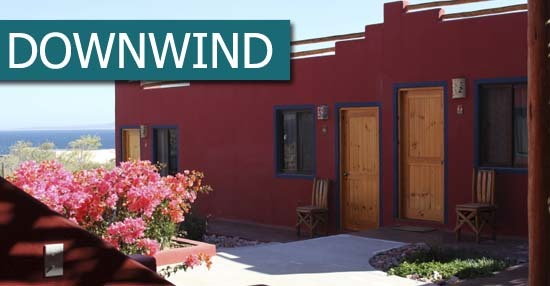 Wifi, downwinder shuttle, guest vehicles, pillow top beds, hot showers, and more. 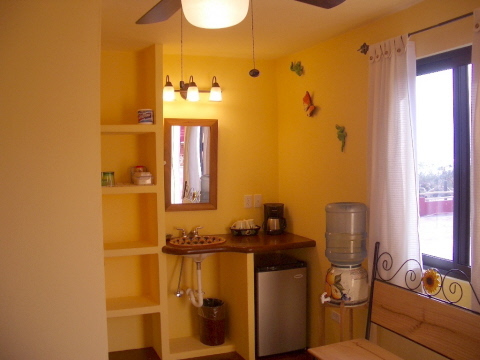 Double Occupancy is $50 a night plus 13% Mexican tax. Children ages 10 and under stay free, not to exceed 2 children per room. Reservations require a deposit of $200 or half of your reservation in USD with the balance due upon your check-in with USD or Pesos. A spacious outdoor community dinning area provides all necessary items from the quick breakfast to a sit-down relaxing dinner. 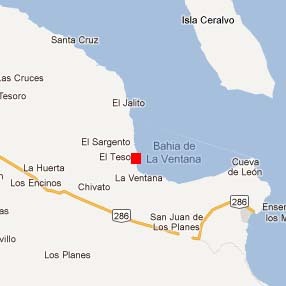 Enjoy the long, steady winds of La Ventana Bay and endless reaches. 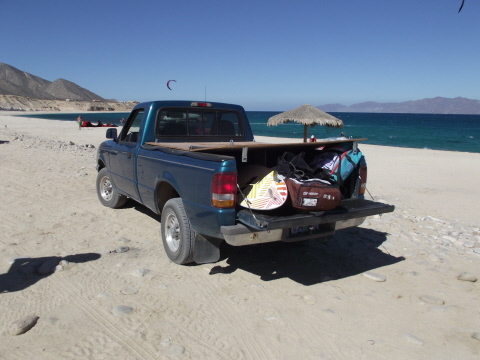 With arrangement, transportation to the beach and pickup is available.